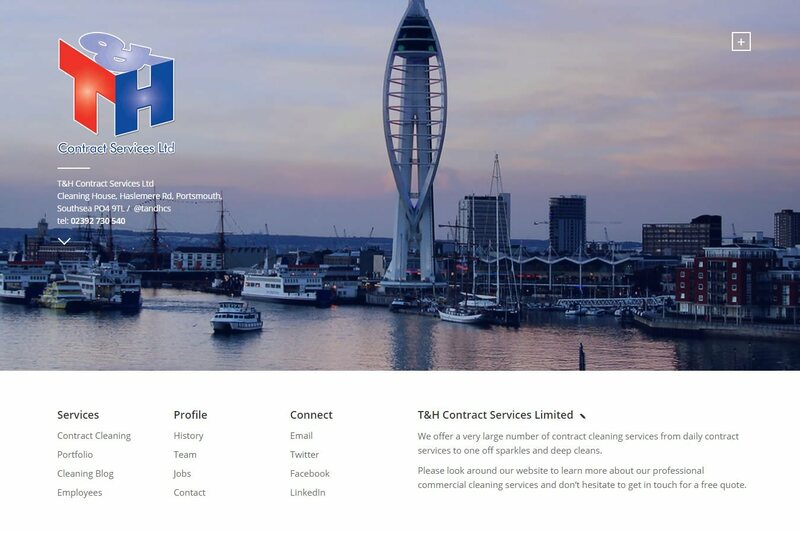 T&H Contract Services Ltd are pleased to present our new look website. Many of our existing clients will be aware of the improvement our new website has brought. We’ve always offered an unrivalled service and professionalism but recently we felt the level of our services wasn’t fully reflected in our business website. As a result we have spent the last few months working with our web development team and the result is this new look website. Hopefully we’ve anticipated all the great things you need and want to see; however feel free to get in touch with anything you think we’ve missed!